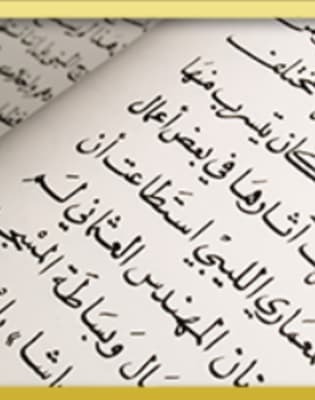 Learn Egyptian Arabic under the expert guidance of a skilled tutor and master the skills you need to communicate effectively. Being able to communicate in a new language can seem a challenge and a daunting task. Egyptian Colloquial Arabic is spoken by over 80 million people with the majority of these residing in Egypt. Many companies are expanding their business internationally, with a number of these establishing partnerships in the Middle East. As a result learning Arabic can prove incredibly valuable in a variety of situations. This training will introduce you to Egyptian Arabic and allow you to speak with confidence, fluency and skill in many business and non-business situations. 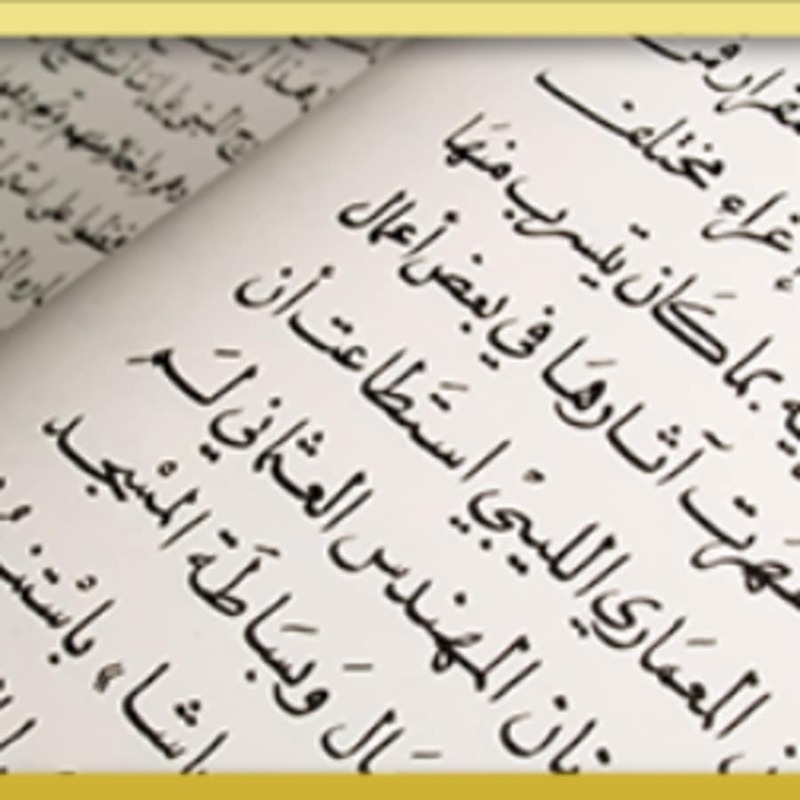 This course is for you if you are living or intending to move to Egypt, you frequently work with Egyptian people, you need to communicate with people in Egypt or you need to write clearly and concisely in Arabic. Your training will be delivered by a tutor who is a native speaker and will teach you not only the fundamentals of the language but how to use it in the right context.